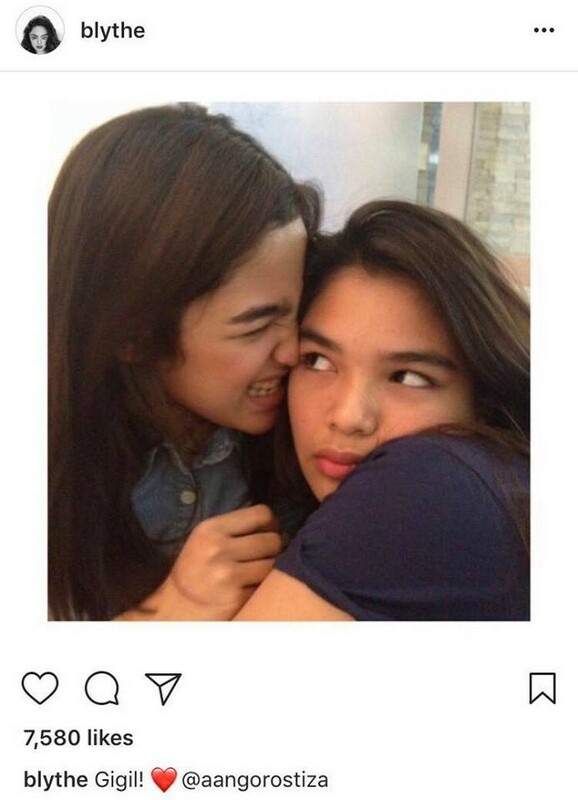 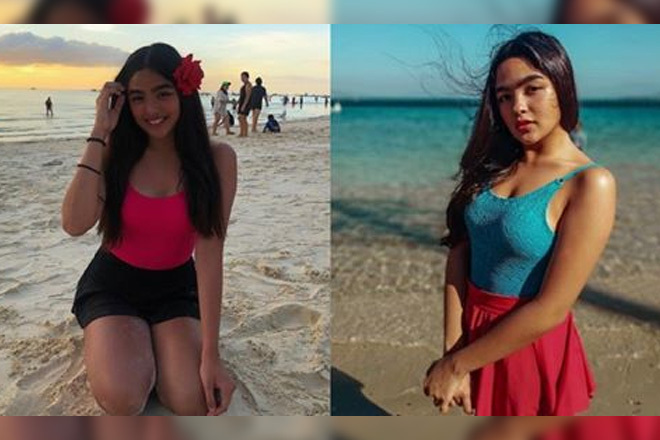 As the arrogant spoiled brat Margaret "Marga" Mondragon Bartolome in Kadenang Ginto, Andrea Brillantes has indeed got us all irritated with how she continuously bullies the sweet and kind Cassandra "Cassie" Andrada Mondragon (Francine Diaz). 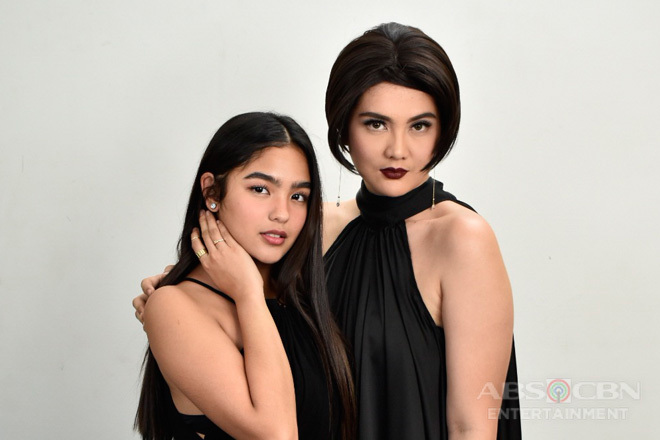 Being the only child of her family in the story plus being raised to be snotty and bratty by her mother Daniela Mondragon-Bartolome (Dimples Romana), it is a pity knowing that having such a bad attitude, Marga’s life must be so lonely. 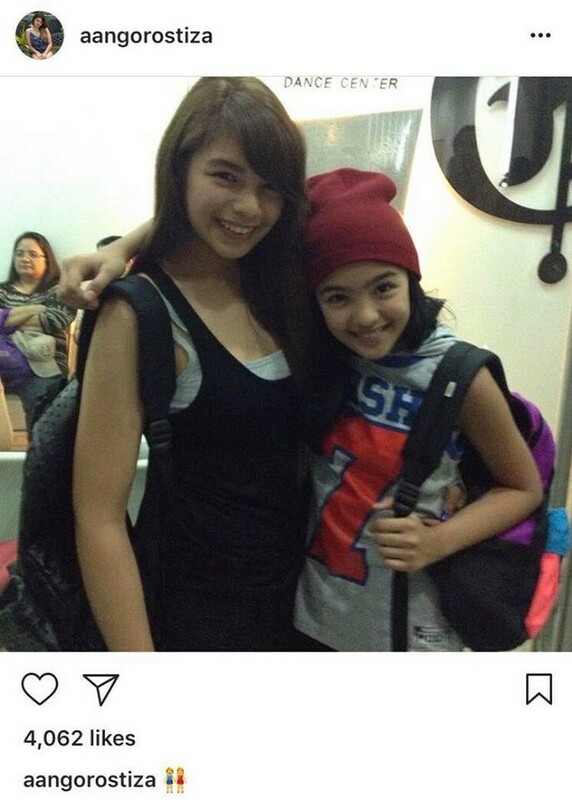 Fortunately, Andrea’s real life is far from her character in the show. 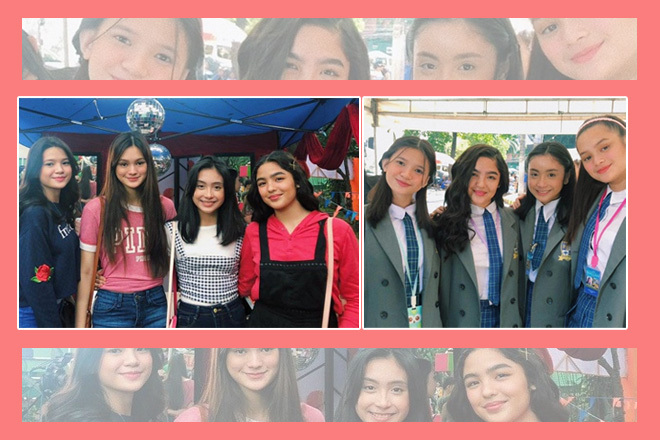 Unlike Marga, Andrea isn’t lonesome because she has a handful of siblings, who make her happy and push her to be the kind and loving young lady that she is now. 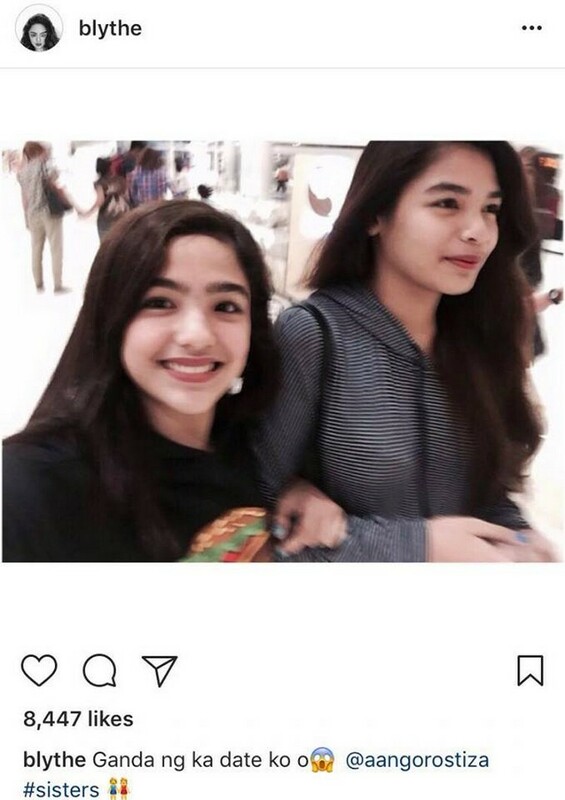 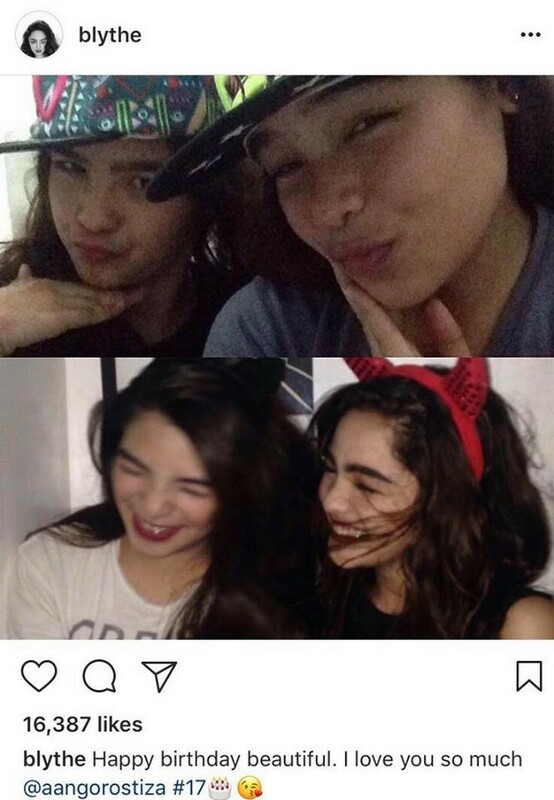 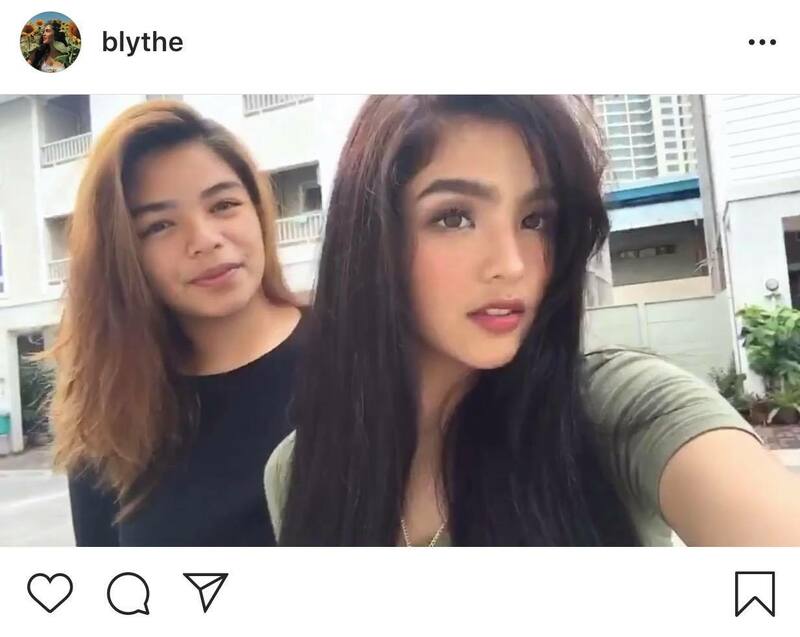 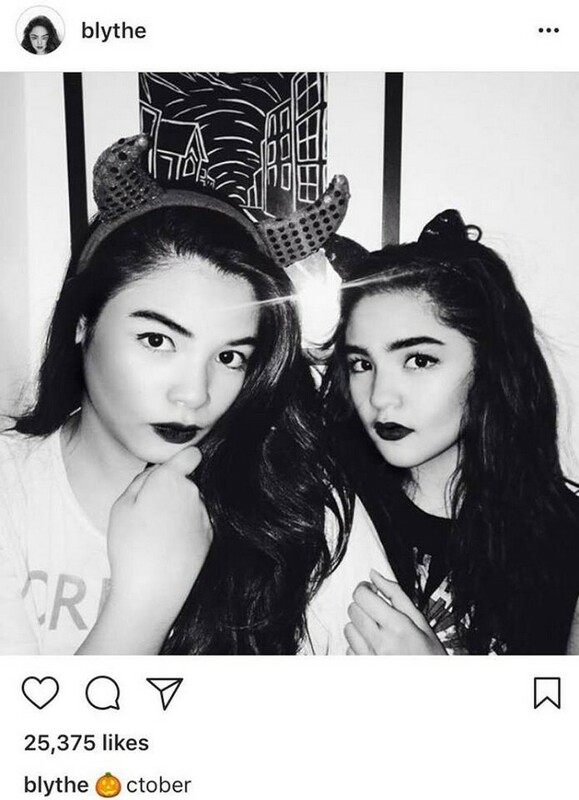 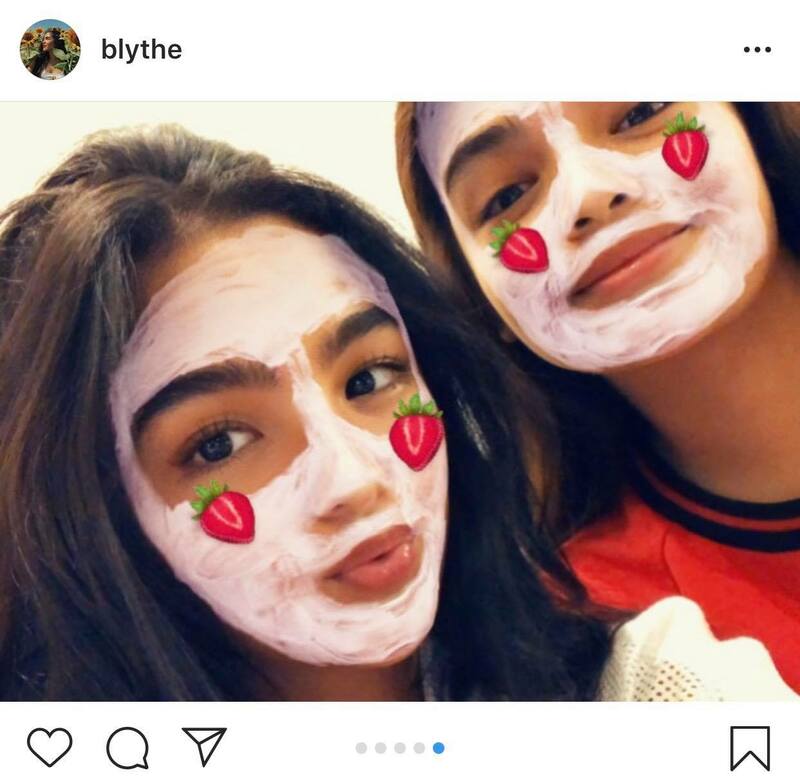 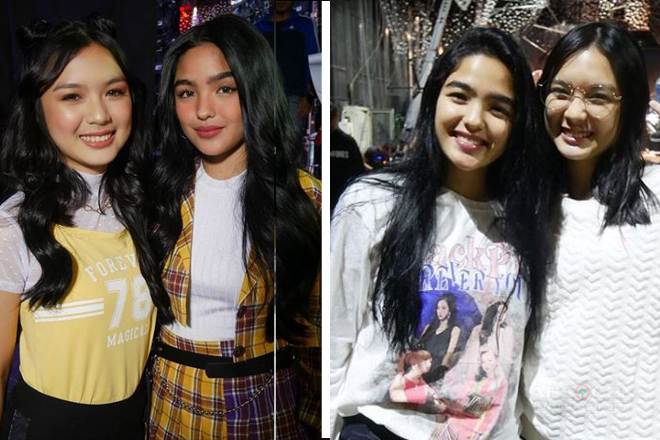 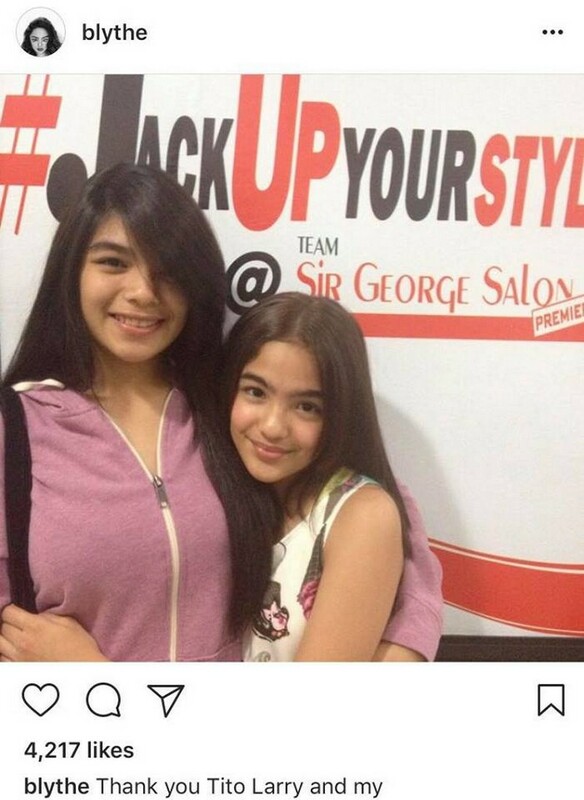 Andrea Brillantes or Anndrew Blythe Gorostiza has an older brother named Kismet and two other elder sisters namely Kayla Ann and Nina who both look as pretty as she does. 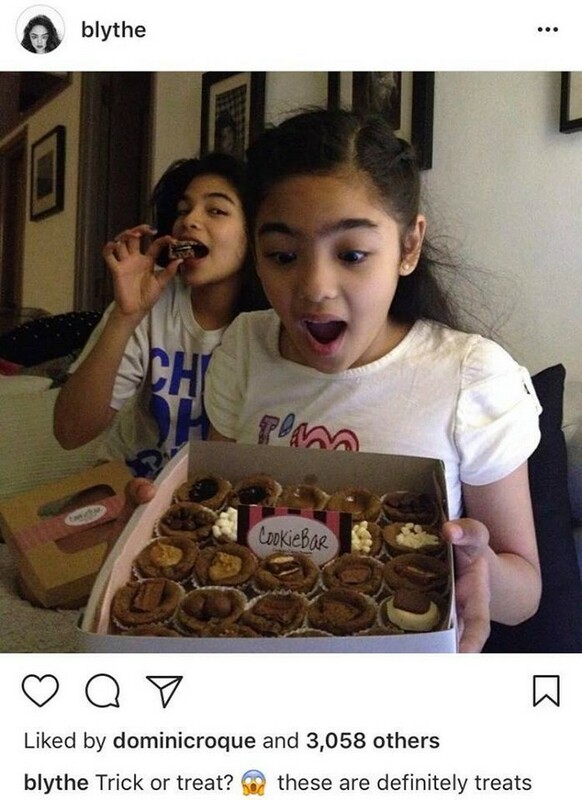 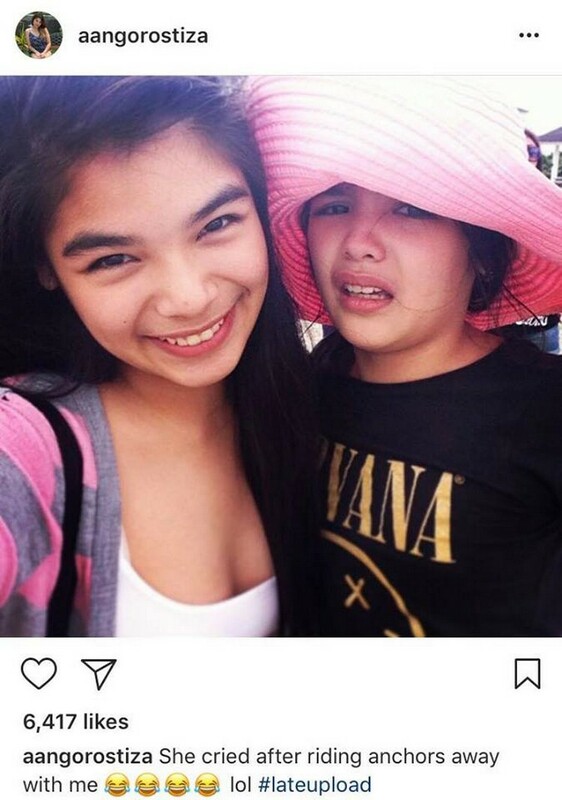 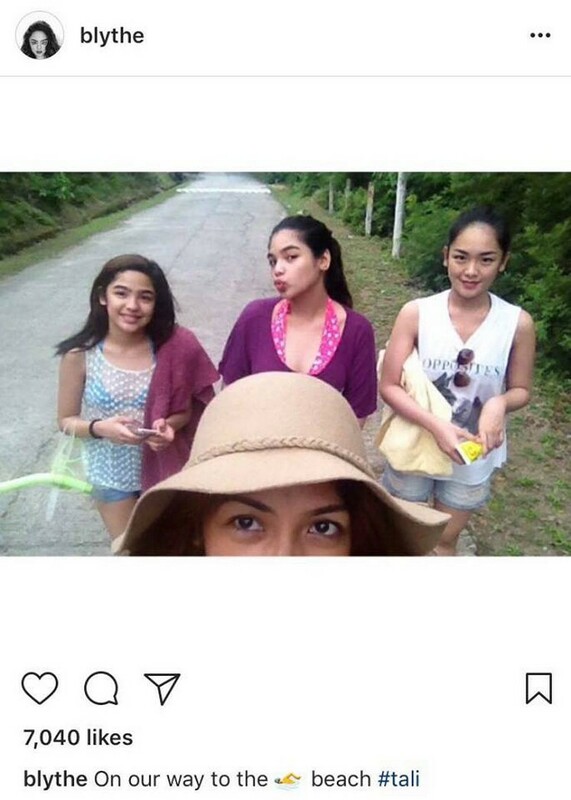 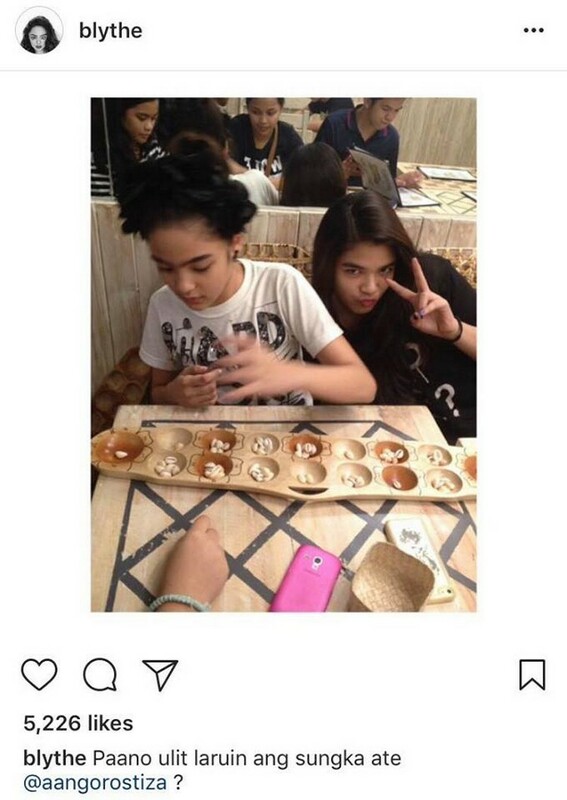 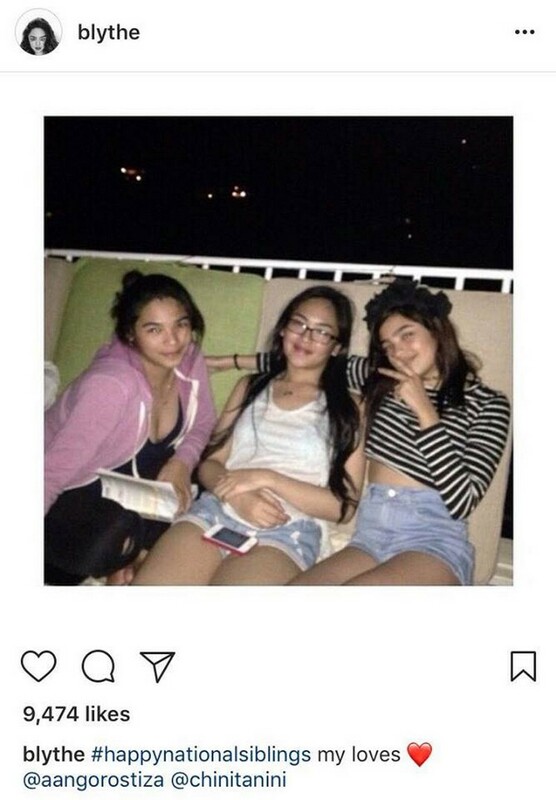 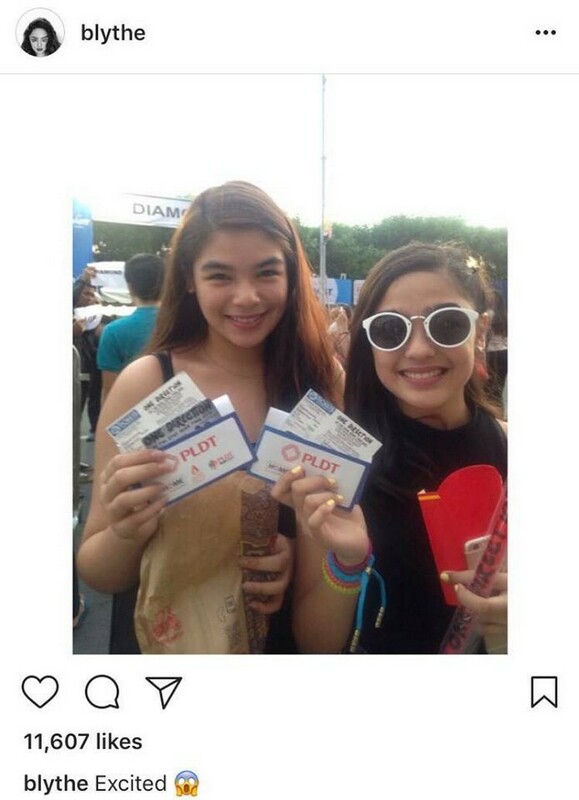 On Andrea’s social media accounts, Kayla Ann is the one who is frequently featured among her other siblings. 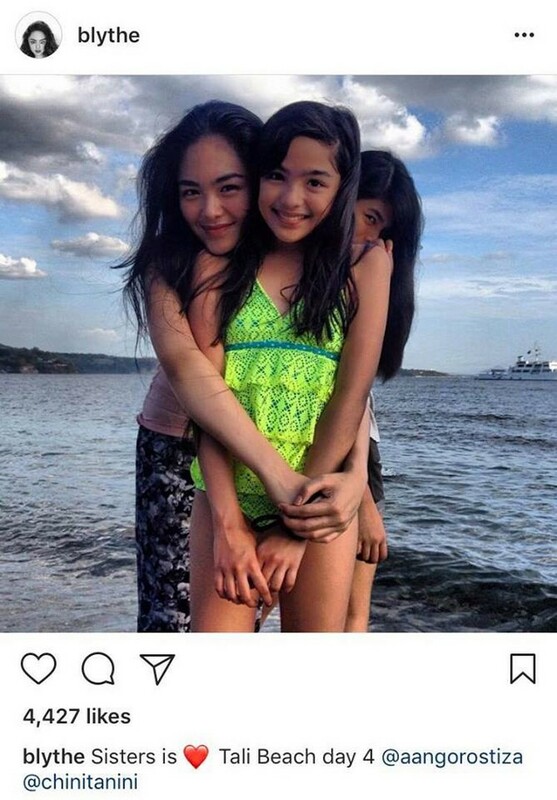 Kismet, meanwhile, likes to keep a low profile, as well as Nina. 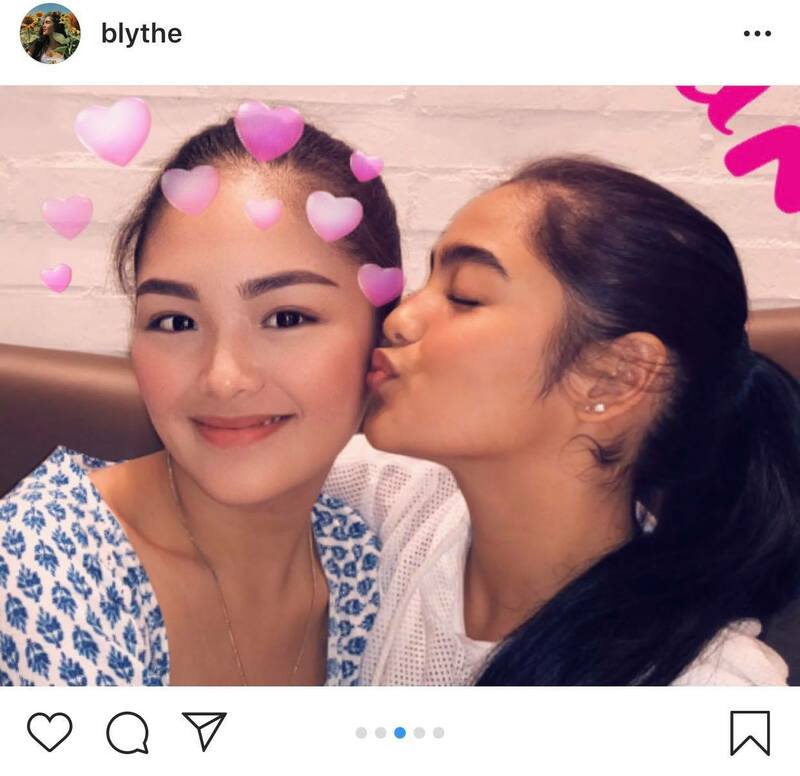 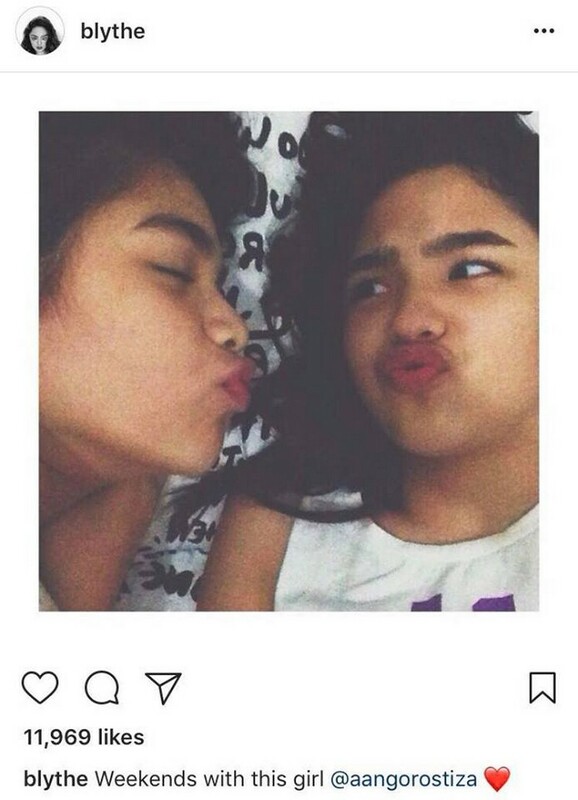 With Kayla Ann’s many selfies and vlogs with Andrea, netizens didn’t fail to notice how Kayla Ann resembles Andrea and think they could be twins. 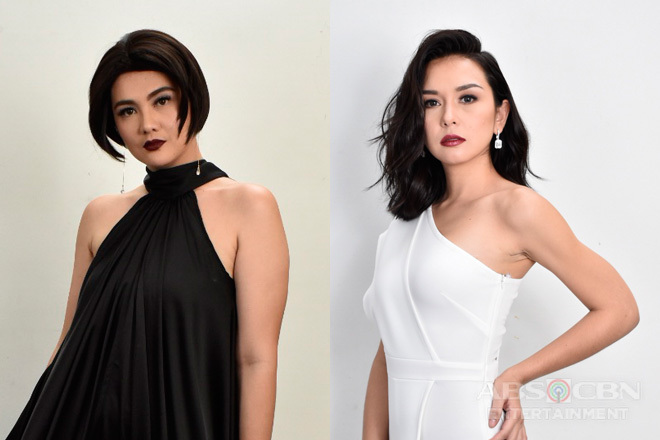 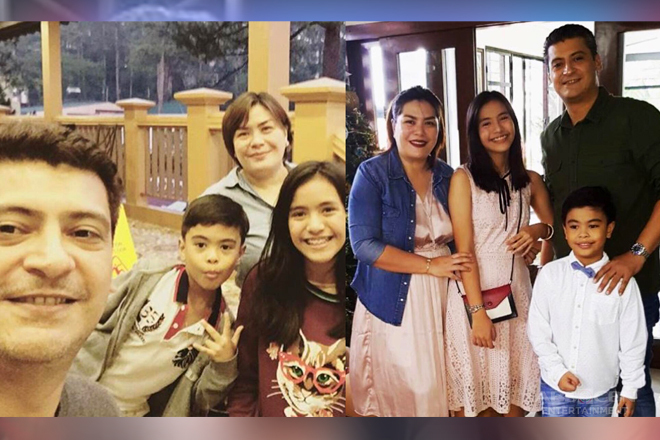 While Andrea admits that she’s the breadwinner of their family, she made it clear that she is very thankful for that role. 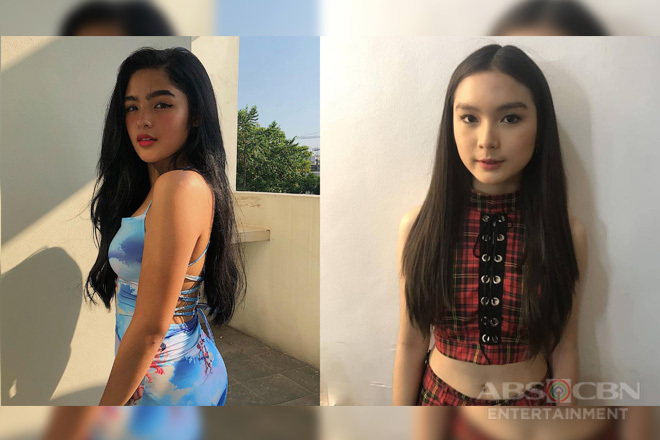 In a recent episode of Magandang Buhay, the Kadenang Ginto star shared that having to earn a living for their family at an early age made her happy because it transformed her to become generous and matured. 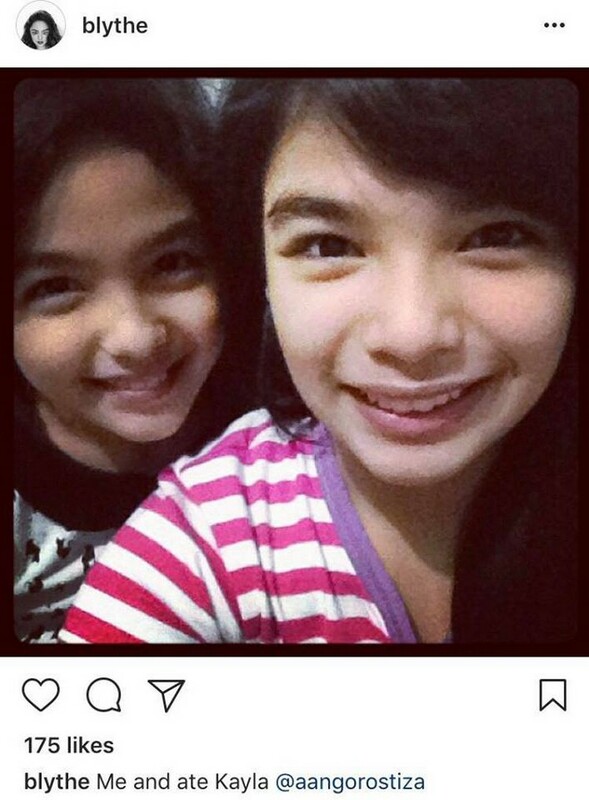 Although she is the youngest among her siblings, Andrea is happy to help her older brother and sisters and said that they all have an understanding in matters concerning their family’s needs. 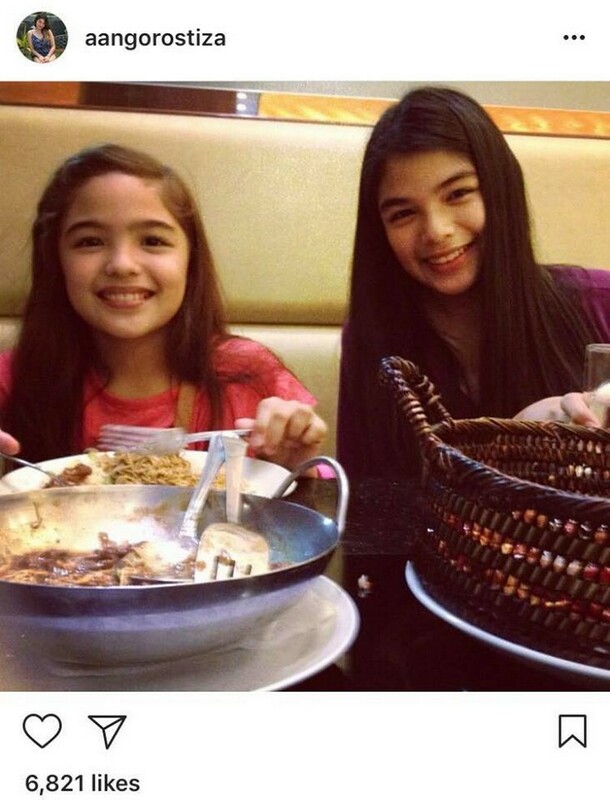 See how lovely Andrea is with her siblings in these photos!